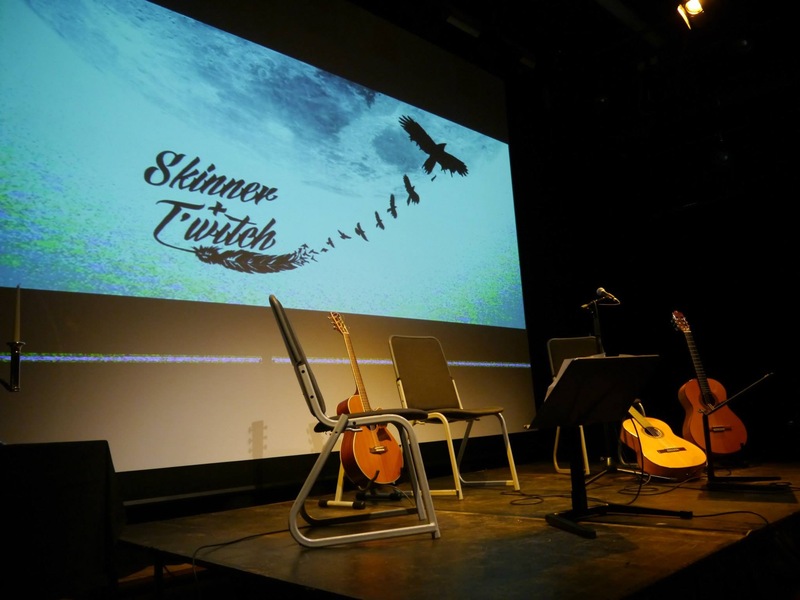 Skinner & T'witch's debut album, 'Rise', featured (again!) on James Crowther' Radio JJ! Skinner & T'witch confirmed to play at Playfoots, Eccles, as part of the Salford Music Festival at 7pm Sunday September 27th! Skinner & T'witch played on Trevor Oxborrow's Folk at Five show on Radio Argyll FM! Skinner & T'witch's 'King of the River' played on Peter Aston's Forest Folk Show on Forest FM!